A filmmaker, an English prof, and a military analyst look for the message and the craft in ISIS propaganda videos. My story for The World. 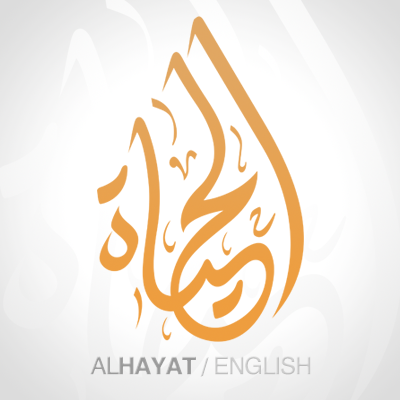 Logo of Al Hayat, ISIS’s media organization.